Sell Oil painting, First Kiss , -- Tornoto, Richman hill, Mississauga, Hamilton, Burlington, Montreal, New York, Gallery, Museum. 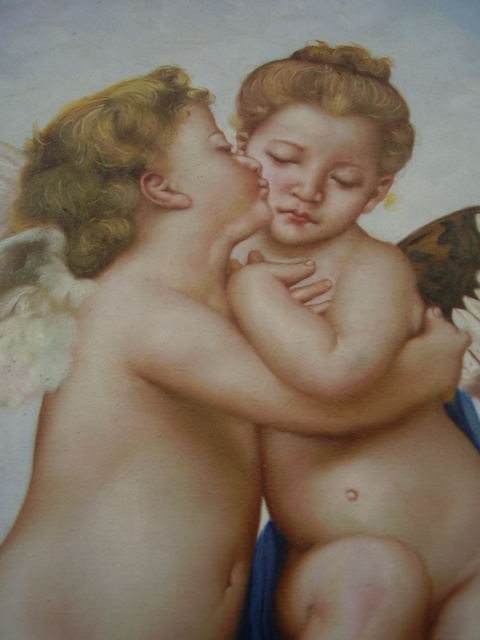 Wholesale oil painting -- First Kiss ! First Kiss ( of Cupid and Pcycheas ). Oil painting by hand. Canvas Size: 24" X 36" ( H). Golden colour finished frame ( GCFF ).